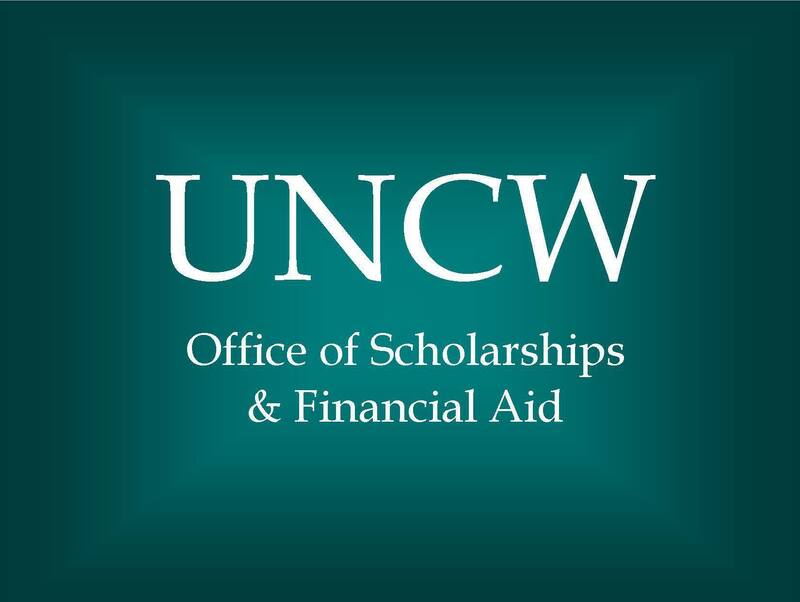 This is the UNCW OSFA Customer Satisfaction Survey and will take less than 5 minutes to complete. Thank you for giving us the opportunity to serve you better. Your feedback will help our office provide the best possible service to the people we serve. Your answers are very important to us, so please be as open and honest as you can be. Thank you for participating. What was the date (or estimate) you were last in touch with our office? Additional details/suggestions/comments on how we may improve our customer service or on what customer service experience has gone well for you. I would like for someone from managment to contact me regarding my interaction with the Office of Scholarships and Financial Aid.